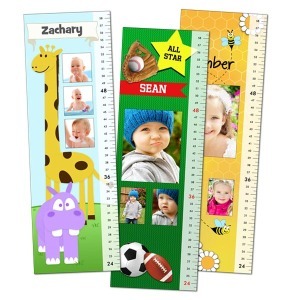 Not only does Winkflash offer cheap picture printing, we have personalized toys and games that you can design yourself with your most cherished photos! 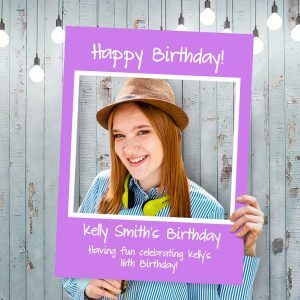 Upload any picture from your phone, tablet, or Facebook and use it to create a unique keepsake that the whole family will enjoy! 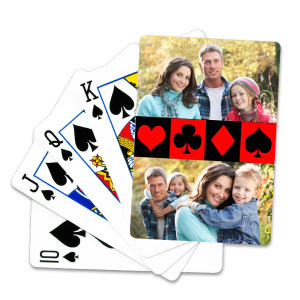 Speaking of family, why not create a personalized card deck with your favorite family photo! 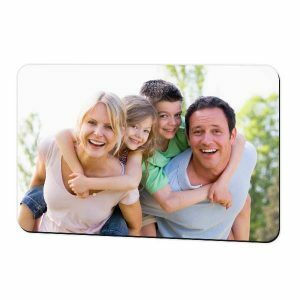 Choose from multiple templates and have multiple pictures printed on the back of your cards to make a game of cards with your loved ones all the more special. Or transform your favorite photo into a personalized jigsaw puzzle for those rainy Sundays at home. 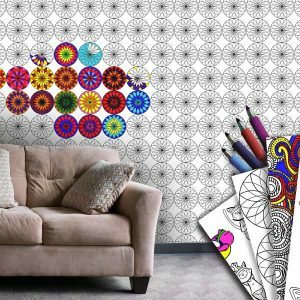 For fun, unique gifts with a personal twist, look no further than Winkflash!